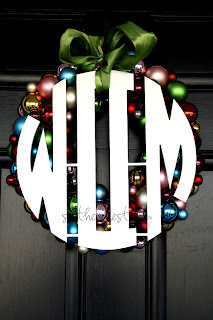 Nautical by Nature: Southern Nest Monograms + coupon code! 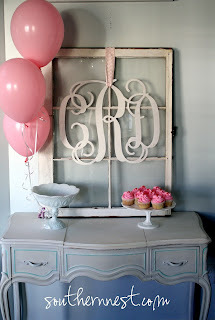 Love those monograms. 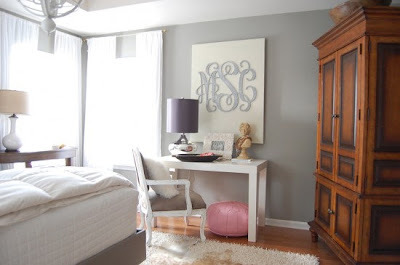 One of those is on my decorating wishlist. I'm glad you got one though! I think it's so cute. Make sure you post a pic of where you end up hanging it! 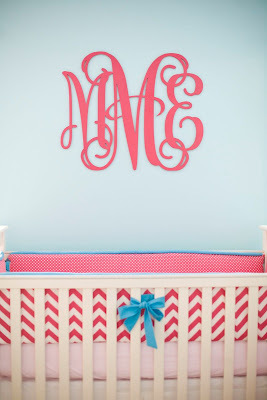 I think it'd make for an adorable headboard. 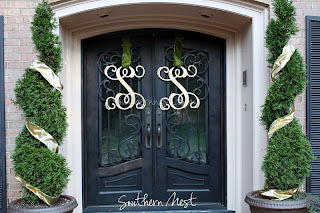 I love the monogram hanging on the doors of the house! 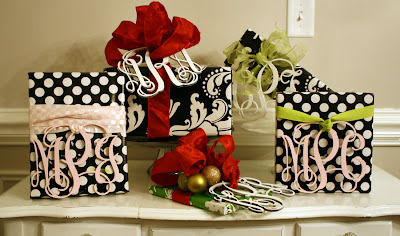 So cute for holiday decor. 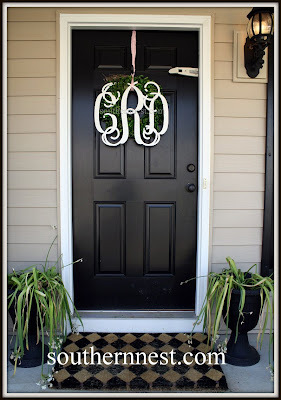 Those monograms are ALL OVER PINTEREST! Thanks for the discount code! 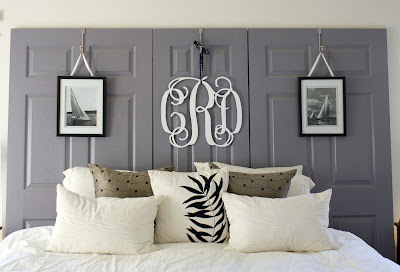 Painting it navy sounds like an awesome plan.